Photo: Polonio Video / Shutterstock.com. Trenitalia UK has announced it is withdrawing from the South East franchise competition. Trenitalia said it had taken the decision in light of its acquisition of operator c2c and its ongoing bids for the East Midlands and West Coast Partnership franchises. 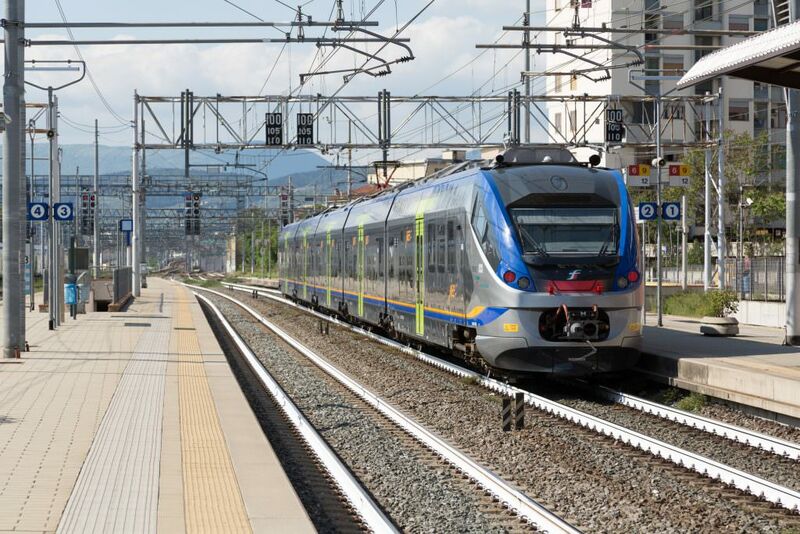 The president and managing director of Trenitalia, Ernesto Sicilia, said the company remained committed to developing the company’s presence in the UK. Trenitalia’s withdrawal leaves three bidders in the running: an Abellio/East Japan Railway Company/Mitsui joint venture – which yesterday won the new West Midlands franchise – Govia and Stagecoach. The new franchise is due to start in December 2018.